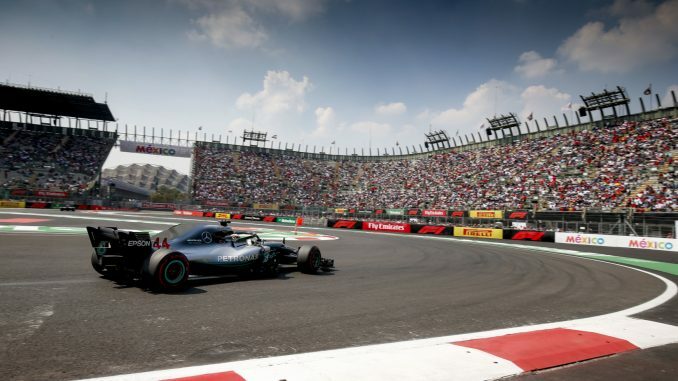 The Mexican Grand Prix is reportedly under threat from 2020 as the country’s new Federal Government has decided to withdraw US$16 Million in funding after this year. The new National Regeneration Movement Government has decided to earmark funds that would normally be set aside for the race to a US$10 billion project to build a railway in the south east of the country. Adding to this is the fact that Mexico is one of the 5 races that doesn’t have a contract with F1 to host races after this season, along with Britain, Spain, Germany and Italy. There has been concern amongst fans and the media recently that F1 appears to be keen to add more temporary street circuits to the calendar and move away from permanent racing facilities, with the addition of the Vietnamese Grand Prix on a street circuit in Hanoi from next season, along with the proposed street race in Miami.